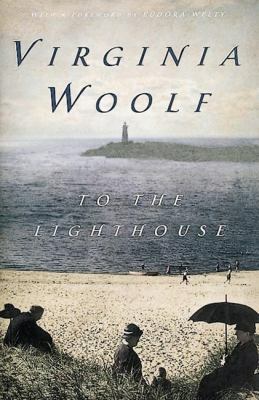 The Tuesday Morning Book Group has decided to discuss a classic, To the Lighthouse by Virginia Woolf. They will be meeting at 10:00 a.m. on October 20. 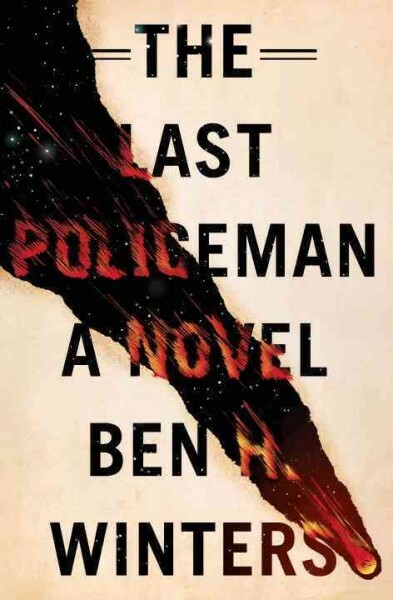 The Tuesday Evening Book Group is discussing The Last Policeman by Ben Winters at 7:00 p.m. on October 27. This is the first book in a mystery trilogy set in pre-apocalyptic New England, and won an Edgar award. In six months, an asteroid nicknamed Maia might collide with the planet. Hank Palace is an idealistic new police detective who has chosen work over pleasure or despair, unlike many others in his uncertain time. Here is my earlier review. The Crime Readers are meeting on Thursday, October 15 at 7:00 p.m. to discuss Blood of the Wicked by Leighton Gage. The Crime Readers, co-sponsored by the Indian Prairie Public Library, meet at Home Run Inn Pizza in Darien. Optional dinner is at 6:00 p.m. In Blood of the Wicked, Chief Inspector Mario Silva is asked to investigate the murder of a bishop in a remote Brazilian village. Historical fiction readers may enjoy this two-volume novel that won the Hugo, Nebula, and Locus awards. I read it five years ago, and enjoyed rereading it almost as much. Three time-traveling historians visit Great Britain during World War II from Oxford in the 2060s. Eileen is in a country house, observing children evacuated from London during the Blitz, and has her hands full with anxious Theodore and mischievous siblings Alf and Binnie Hodbin. A measles epidemic keeps her from returning to Oxford as scheduled. In London, Polly is assigned to observe Londoners during daily life and in shelters during air raids by finding a job at a department store. When she tries to report back to Oxford, nothing happens. Mike Davies, with an American accent, is supposed to be a reporter in Dover covering the evacuation of soldiers from Dunkirk. He arrives in a small town down the coast and has great difficulty getting to Dover. Unexpectedly, Mike gets caught up in the action and helps save the life of a soldier who goes on to rescue hundreds more. He also suffers an injury that would be easily treated in his own time. 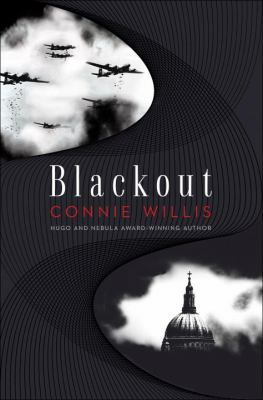 Eileen and Mike make their way to London to find Polly, and the trio is concerned that their actions might have affected the war’s outcome or that something has happened in future Oxford to prevent their returning home. Two other historians are working hard to retrieve them, with unexpected consequences. The pacing is fast and the tension level is high, but there are plenty of lighter moments. 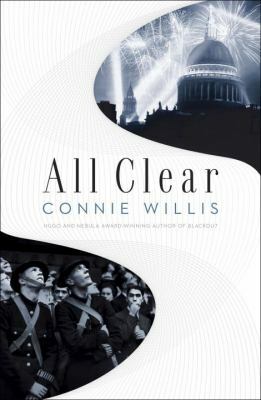 The real highlight of this novel is the spotlight on daily life on the home front in Great Britain during World War II. Long, but definitely worthwhile, with characters I really cared about. Billie Breslin leaves college early to move to New York City for work. 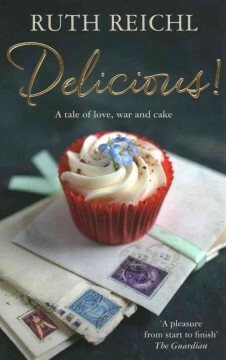 She lands a job as assistant to the editor of a food magazine called Delicious!, housed in an old mansion. Gradually the reader learns that Billie doesn’t like to cook, even though used to have a cake-baking business with her older sister, Genie. Billie is befriended by a cook, an older travel writer, and the owner of a cheese shop. Later, she finds a secret room behind the magazine’s long-closed library, full of letters from the magazine’s readers, including several written during World War II by a young girl, Lulu, to famous chef James Beard. Through Lulu’s letters Billie learns about life in Akron, Ohio during World War II and wonders how her life turned out, while reluctant to go home and face her own family. This was a fast read for me, as I kept turning the pages to find out what would happen to Billie and Lulu. I can almost smell Billie’s famous gingerbread cake, which is one of several recipes included in this book. 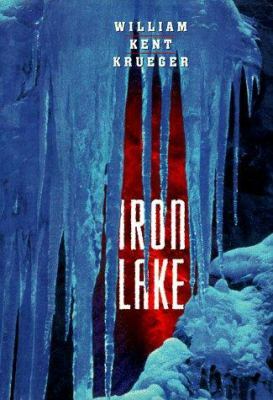 This debut mystery is set in northern Minnesota, in the winter. The tone is fittingly very dark. Former sheriff Cork O’Connor, one quarter Ashinaabe, is separated from his wife Jo, a lawyer, and worries about his three children. When the local judge dies suddenly, Cork starts investigating, as the new sheriff is inexperienced and the coroner is incompetent. More deaths occur, possibly accidental. With rumors of the mythic beast Windigo, Cork uncovers corruption, embezzlement, and blackmail, possibly involving his wife’s lover and the local Ojibwe casino. The pace and tension intensify as the book progresses, making it hard to put down, even though a happy ending is increasingly unlikely. This first book in an ongoing series won multiple awards, and reminds me of the mysteries of Dana Stabenow and Nevada Barr. If the enemy of an enemy is a friend, then two space empires, one human and one alien, should work together despite their differences to prevent a war and save Earth. Readers of Scalzi’s science fiction space operas may be familiar with the alien Conclave and the human Colonial Union. Familiar characters are joined by pilot Rafe Daquin, who has to think his way out of a terrible situation, and Lieutenant Heather Lee, whose paratrooper forces are tired of visiting planet after planet to keep the peace. Exciting and thought-provoking, this book is darker in tone although less violent than other books in the Old Man’s War series; a satisfying read. 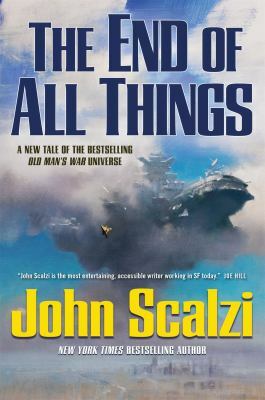 Old Man’s War is the first book in the series, one more book is planned.